Exhibits get you in front of CES’s 170,000+ visitors, but sponsoring a conference experience gives you the thought leadership and deep relationships with your valued customers by providing them a clear vision of your brand during special events and on stage presence. High Visibility Stage Presence: Place your brand and thought leadership at the center of one of the most visible kids and play conferences and technology shows in the world. Seating for over 300 attendees representing everyone in the kids industry from practitioners, retailers, developers, influencers and media. Powerful Networking: Grow new business opportunities or amplify your existing partnerships with many of today’s most influential companies and experts over a beer or coffee. 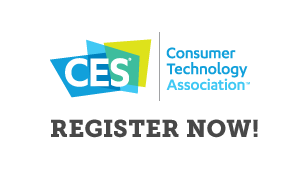 Record Attendance: 2017 broke all records with over 180,000 CES attendees. [email protected] & FamilyTech Summit had over 667 highly-engaged attendees admitted to the one-day summit. Exclusive Events: Gain access to invitation-only events including a private cocktail party and exclusive Speakers Dinner to network, create new partnerships and catch up with new and old colleagues. 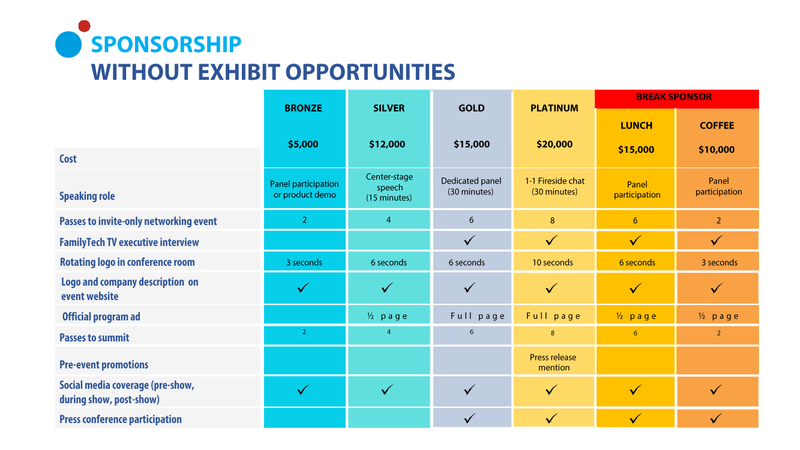 Press: LIDT experts, conferences, marketplace exhibits and events have generated more than 500 original media placements and more than 2.4 billion earned impressions. including print, online and TV from some of the world’s most respected media outlets, the [email protected] & FamilyTech Summit is where you go to launch a new product, release compelling data or showcase your brand from birth to wills. From Industry leaders like Hasbro receiving the KAPi Award to Seedling a new comer that really gets what kids and families need we all come together as a community at the commencement of [email protected] and FamilyTech Summit with the Annual KAPi Awards. Come play with us. Video taped interviews with companies changing the landscape for kids and their families. 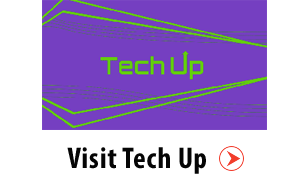 Interviews appear on partner websites including Tom’s Hardware, CES TV, MomTV and others. These keep your message alive and available to the public who can’t attend CES. An opportunity for the press to hear from you in a breakfast room where kids and family are the news making topic. Bloggers love to hear directly from companies exhibiting on the show floor. These small gatherings give your company a chance to really give a voice to their products and services. A curated press event in the fall (NYC) and before the show starts in Las Vegas to have your product previewed to the press.